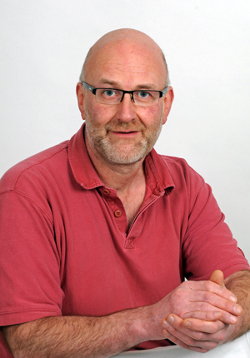 David Drysdale has worked as an Osteopath in the West End of Glasgow since 1996. David combines a wide range of techniques, ranging from Osteopathic Manipulation, Massage, Trigger Point Therapy, Cranio-Sacral Therapy, Nutrition and Exercise. Treatments are tailored for People. It is understood that some people simply do not like osteopathic manipulation, while others like Deep Tissue Massage, or benefit from Cranio-Sacral Therapy. There are different ways of treating people who are in pain, and providing the treatment that works for you is very important. Osteopathy is well known for treating Headaches, Neck & Back Pain, but many other conditions such as migraines, frozen shoulder and arthritis can all respond well to good Osteopathic treatment. If you have a question please contact David at Glasgow Osteopathy. Osteopathy is a system of diagnosis and treatment for a wide range of medical conditions, including back pain, neck pain, migraine headaches, frozen shoulder, arthritis and whiplash injuries. 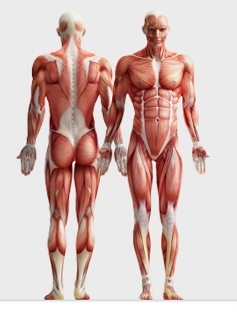 Massage lets you understand the underlying causes of a persons pain. Acupuncture treatsTrigger Points in Muscle Pain. Done correctly, the results are often permanent. Cranio Sacral Therapy is very gentle, suitable for people of all ages. Helping with stress and tension, chronic neck and back pain, migraines, tension headaches, jaw and facial pain and whiplash.